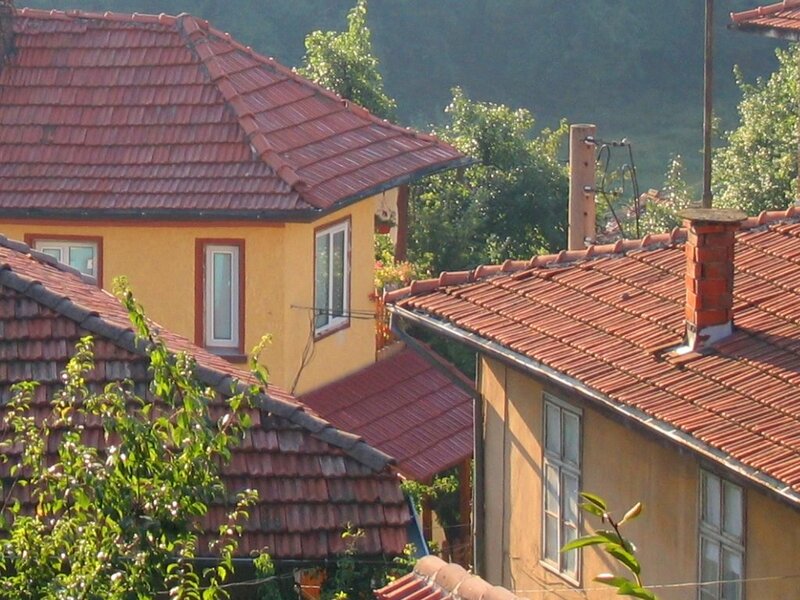 Huts in Troyan Balkan. Bulgaria. The mountain tourist base shelters tourists at anz time and it provides shelter even when the turists are more then the capacity of a hut.